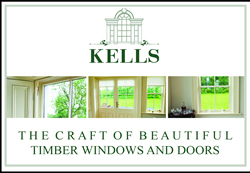 The Kells name stands for beautifully crafted, high quality timber windows and doors for period properties, heritage or conservation projects and people who love their homes. 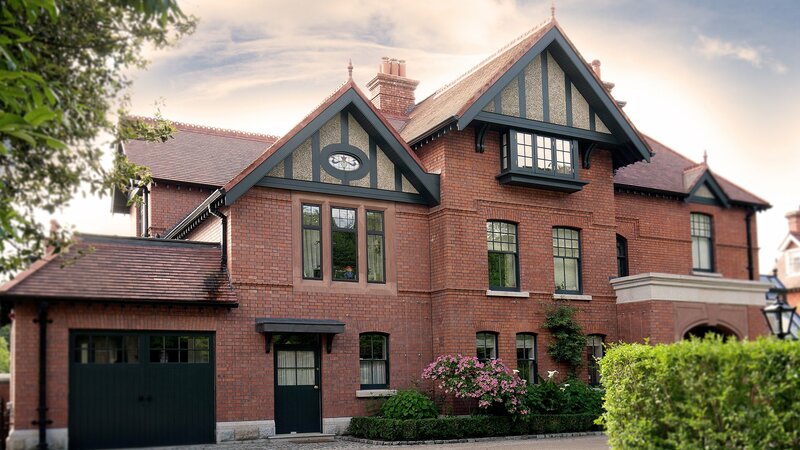 Our team of craftsmen are highly skilled in the traditional techniques of designing, restoring and installing traditional timber windows and doors. 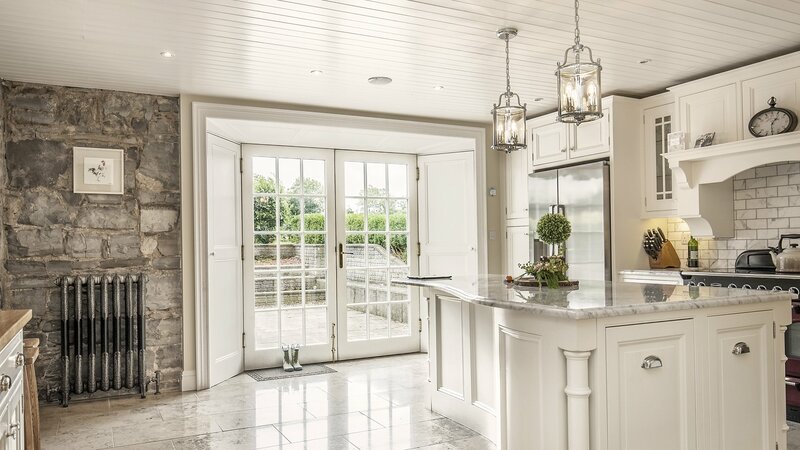 Kells Windows & Doors are not only known for being beautifully crafted from the highest quality materials, they are also recognised for being made from superior sustainable materials and designed to enhance the energy efficiency of your property. 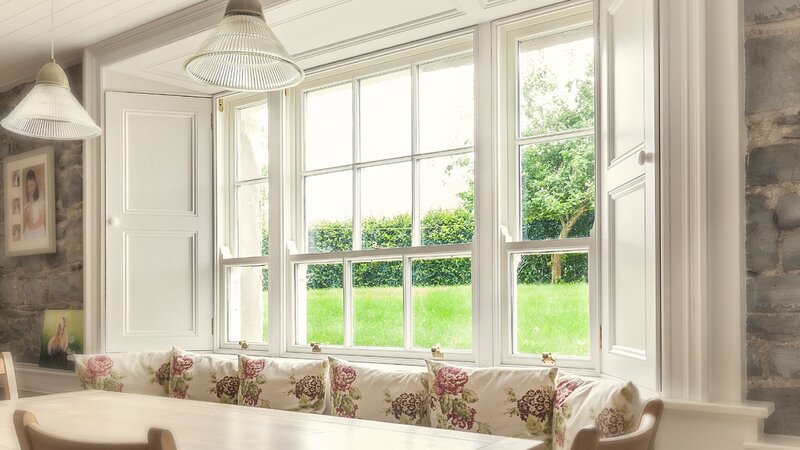 Our New Heritage Eco timber sash window has been awarded an ‘A’ rating for energy efficiency and is handcrafted from sustainable timber sources. 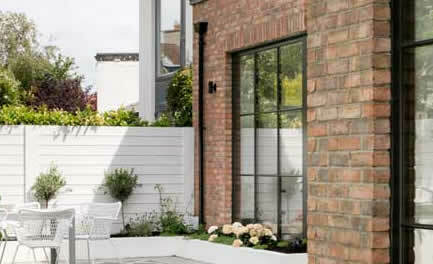 Accoya® wood is a innovative product we are in-love with here at Kells. 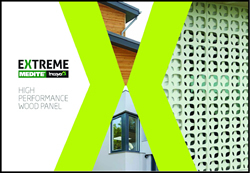 See more info here on the sustainable sourced, super long life, modified timber. 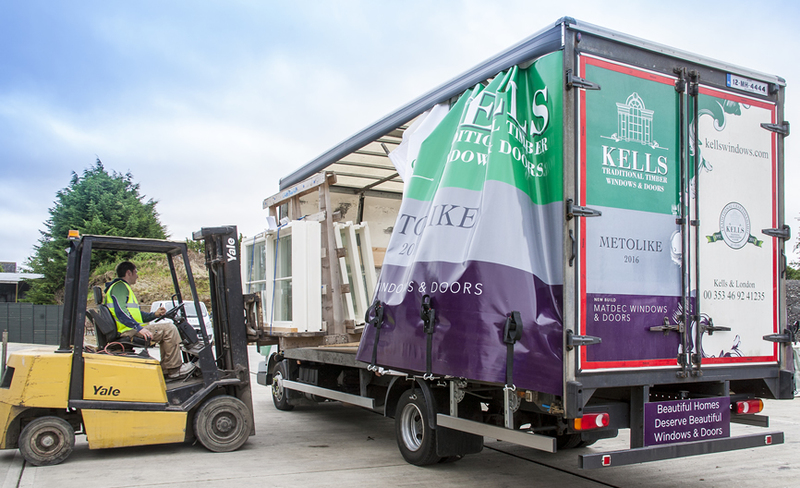 Kells Traditional Timber Windows & Doors give a * 10 year guarantee on all our products, this assurance of quality offers you complete peace of mind. 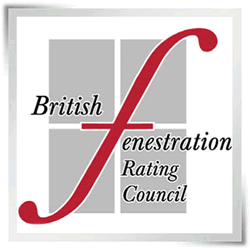 Read about our Accreditations & Guarantees to all our customers. 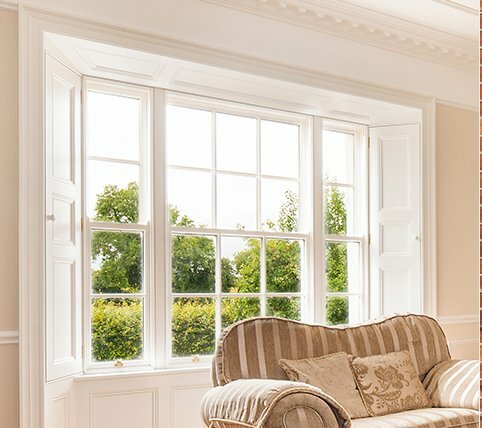 Kellwin Heritage Eco ‘A’ Rated Sash Windows, Casements & Doors are the most authentic looking Hi-Performance Timber Sash & Casement Windows & Doors on the market. 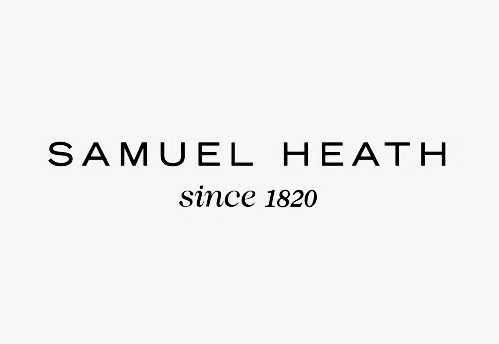 Nearly 200 years in business Samuel Heath are know for there quality, innovation & craftsmanship. 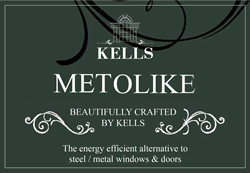 Kells are proud to offer this fine hand crafted range of window & door ironmongery as an optional addition. 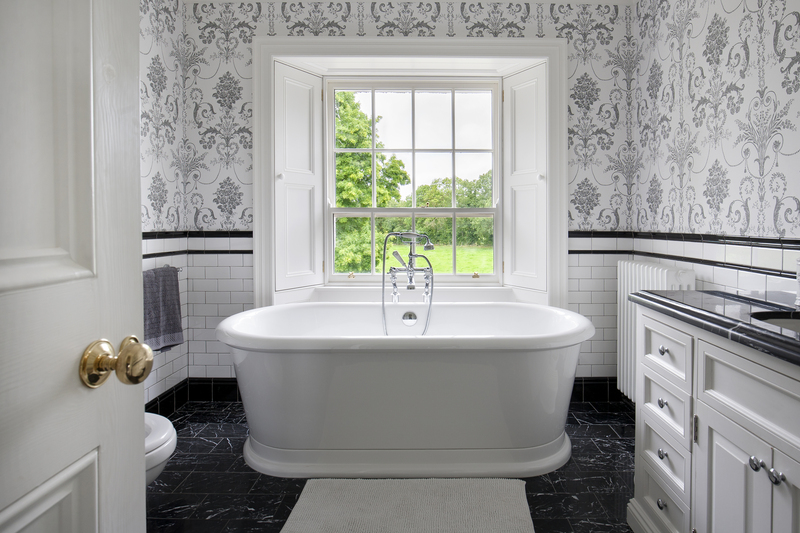 We can work from a Farrow & Ball colour chart, but use specialist Joinery paints to ensure a long lasting good quality paint finish. 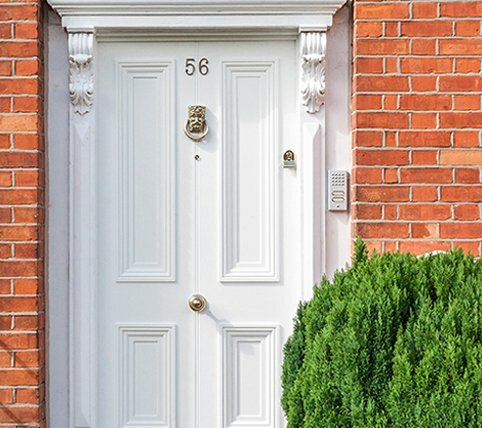 Frank Allart makers of fine English hardware specialise in door lever & knobs, pull handles & catches since 1914. Another favorite of Kells as an optional addition. 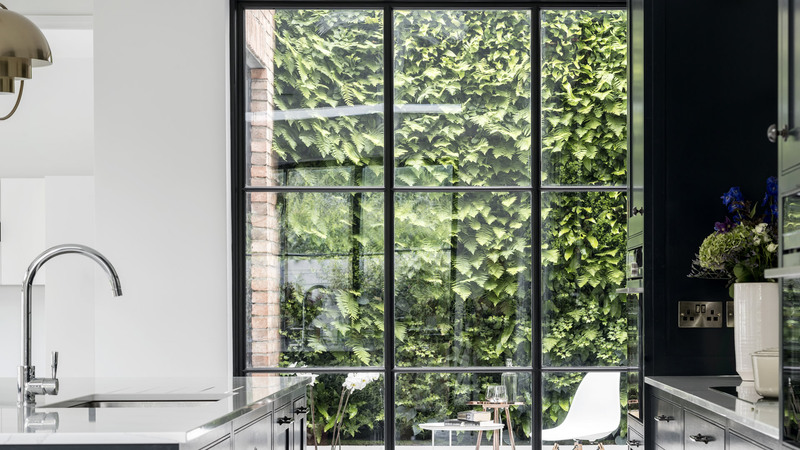 The energy efficient Crittal style timber alternative made from Accoya® wood. 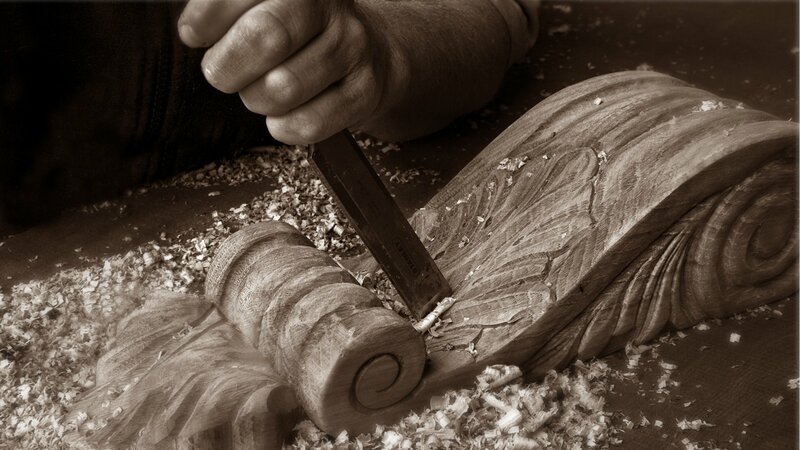 Beautifully crafted by Kells. 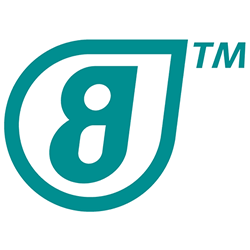 BUILDER’S RANGE. 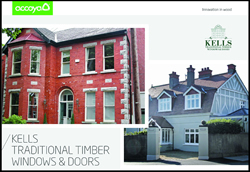 Our supply only value range of timber windows & doors. 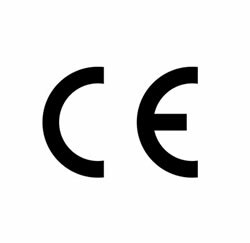 Various options, styles, finishes & sizes available on request. 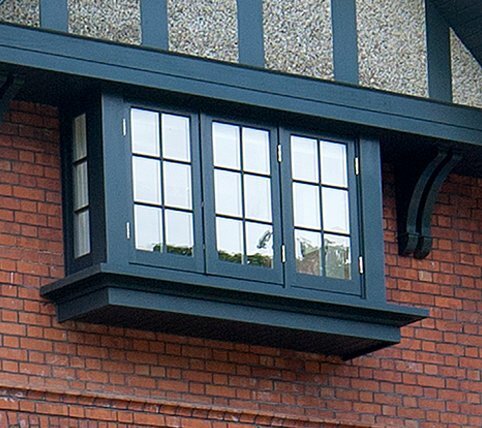 Our made to order range of internal joinery. 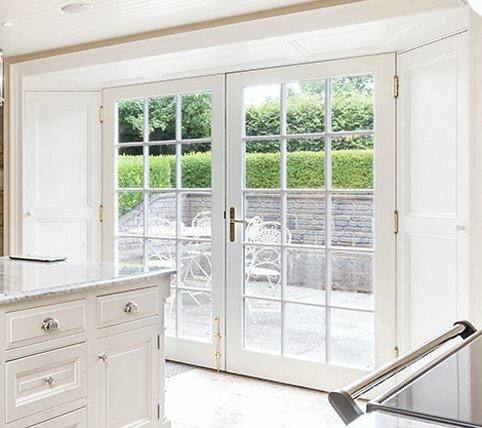 Internal doors, period style shutters, architraves and skirtings.